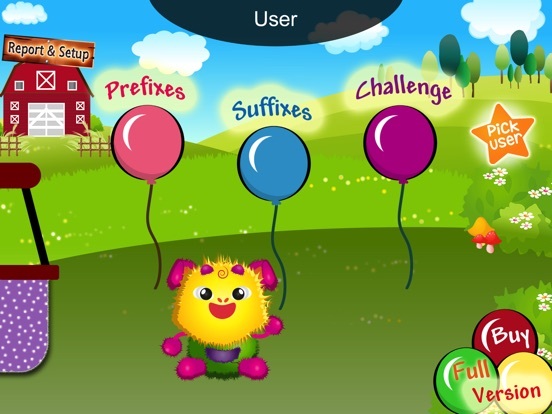 Puppy Pop Lite is a great prefix and suffix game for kids. 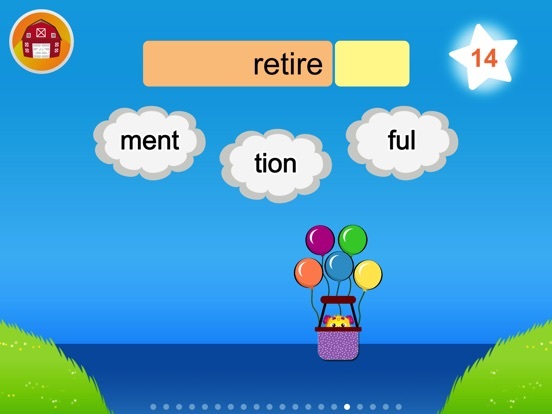 All of the app's 260 words are grouped, so kids can learn 14 prefixes (i.e, pre-, post-, re-, un-, en-, em-, etc.) and 10 suffixes (i.e, -tion, -sion, -ment, -ness, -less, -ish, -ful, etc.). In this game, your child will help the puppy fly across the lake. 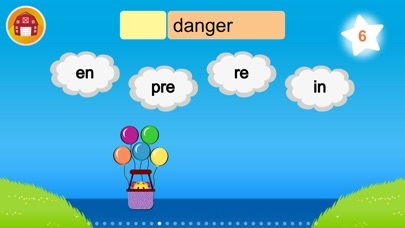 Finish the word and bring the puppy home, but watch out for the wrong answer, the balloon will be popped and the puppy may fall into the water. 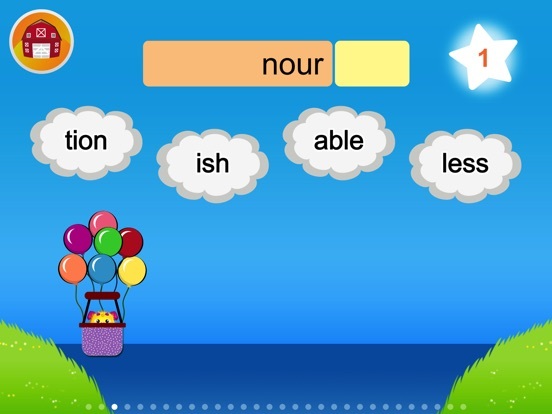 Try to build the correct words as many as you can! 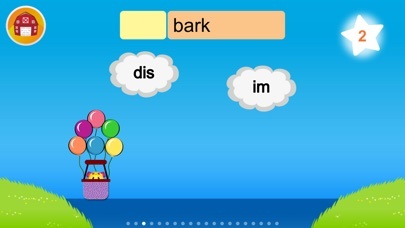 This is the fun game to help kids learn prefixes, suffixes and new words. 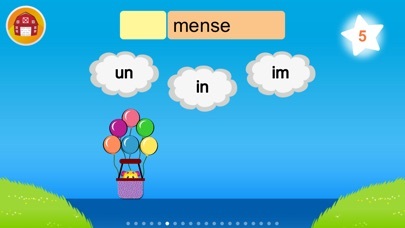 ***In full version, all of the app's 6,380 words are grouped, so kids can learn 52 prefixes and 36 suffixes. 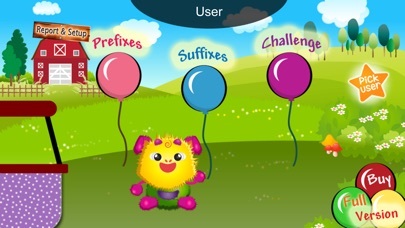 Puppy Pop Lite also includes setup options for a parent and teacher to control the level of difficulty child (i.e, set up category of prefixes or suffixes) and customize the number of questions or numbers of chances to match your child. 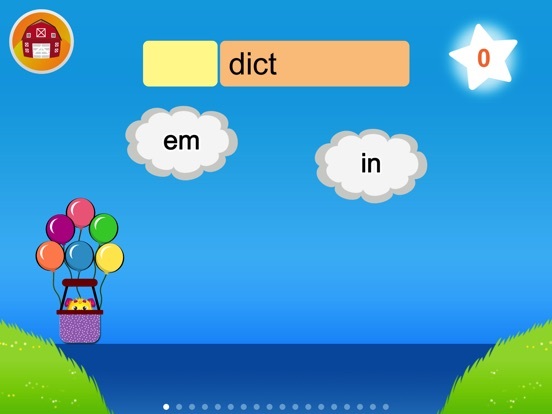 **Plus, this game allows multiple users, so parent or teacher can add more than one user (**In full version, you can add up to 30 users) to customize the level of difficulty and keep the progress report for individual child. **You can turn on/off the Text-to-Speech to read the words. ***If you have any questions or problems related to our app, please email us at playsmart.kids@gmail.com. We are willing to assist you.